Ray White Flat Bush at Botany Junction is your best choice for listing your house, townhouse, apartment, section or commercial property for sale. We have a wealth of experience in the Dannemora, Flat Bush, Botany Junction and Botany South suburbs of Auckland. “Your property is probably your most valuable asset. When it comes to selling, you will need someone you trust, not just to get you the best price, but to take care of all the details in a professional manner”. 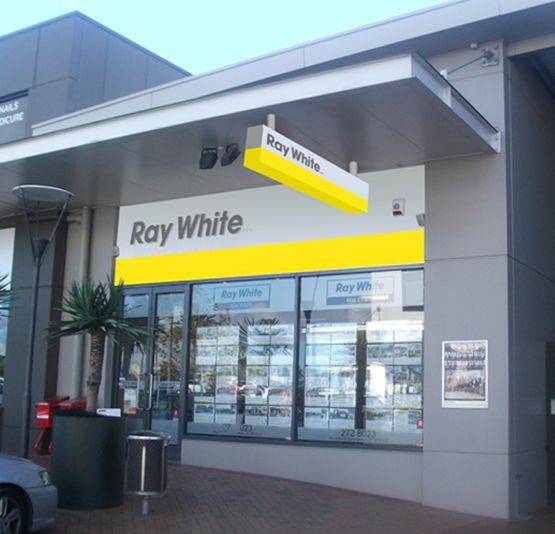 Part of a broader Australasian network of 900 offices, the Ray White Group completes over billion in property transactions annually. With Ray White Flat Bush you get the best of both worlds – specialist and personalised service backed by the confidence of a highly successful international real estate group.